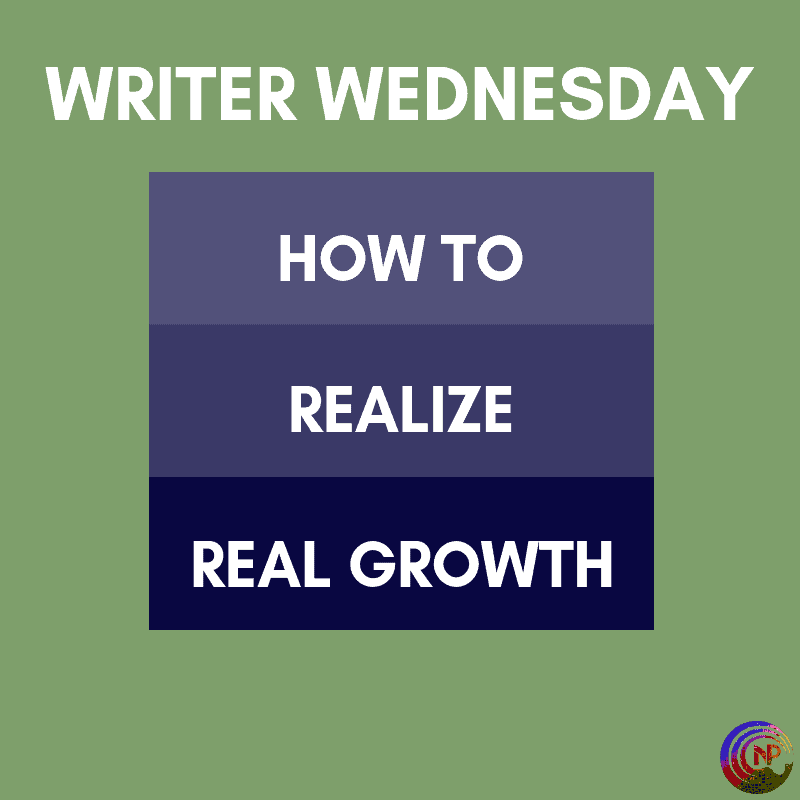 If you’ve read the title of this post, you will have realized this topic is not something I can tackle in one simple blog post. 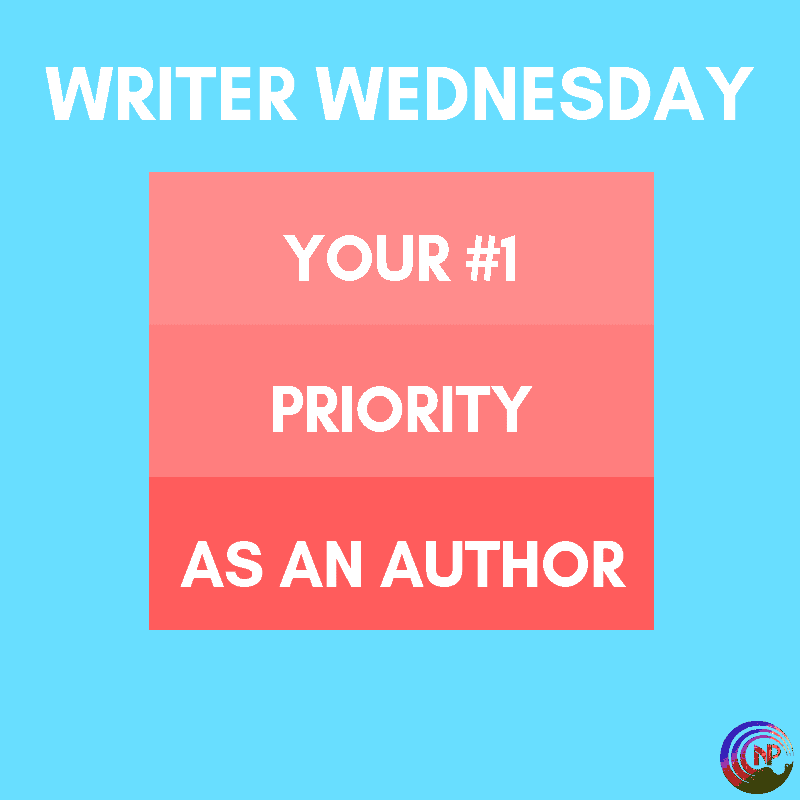 Hell, if it were that easy, all MM authors would be wildly successful. 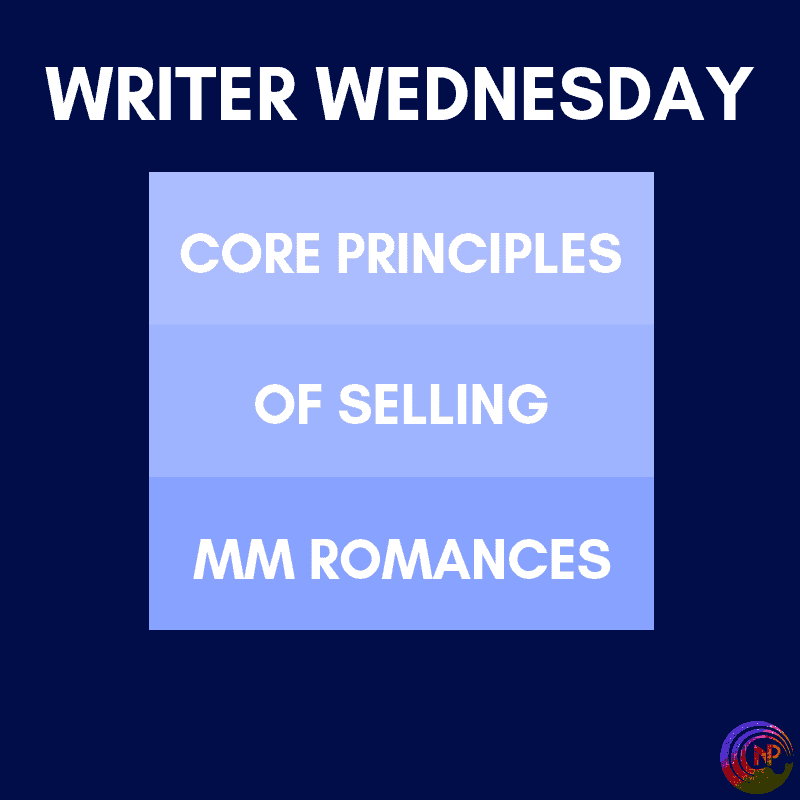 Still, on a blog series about writing and publishing MM romances, I have to talk about selling MM romances as well. 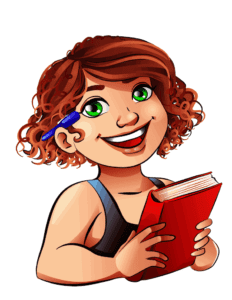 I just returned from a conference in Vegas for self-published authors, and it was a wonderful experience. Three days of full-time lectures was absolutely intensive, but I learned tons. In school, many of us have learned about logic in a more or less formal way. 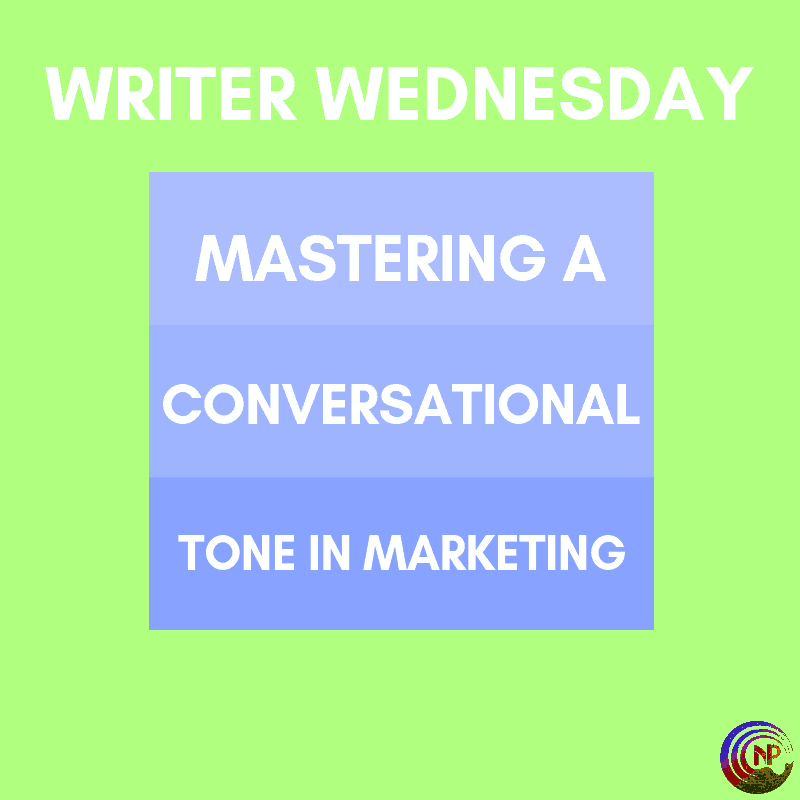 We learn how to build an argument or how to defend a position, using logical steps, methods like inductive or deductive reasoning. It’s how we were taught to write our essays and papers. My son recently had to write an essay about why he wanted to be a safety patrol in his school, and his teacher complimented him on his structured five-point approach. 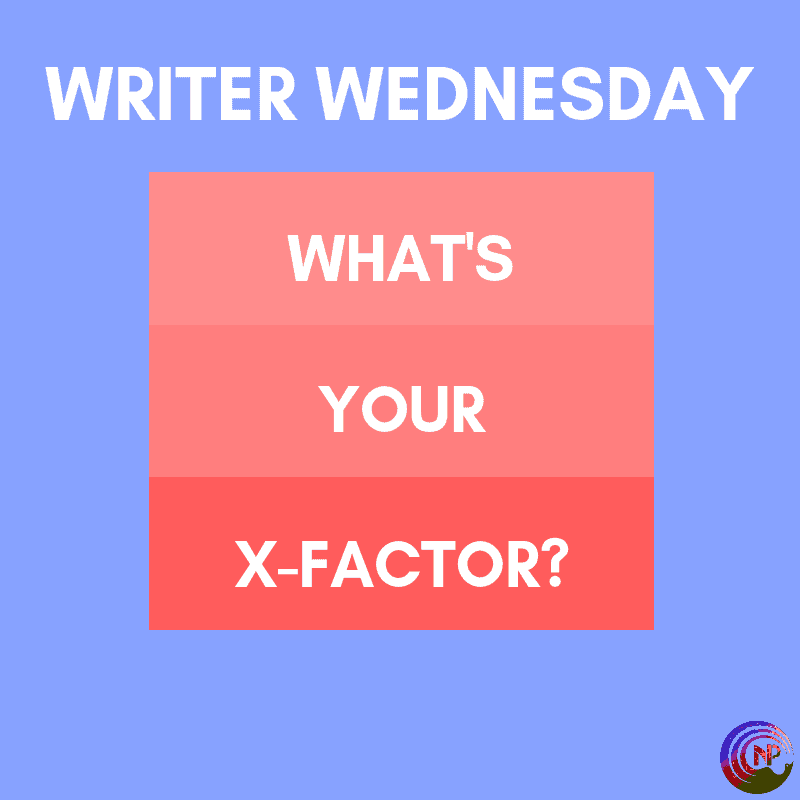 In the last two weeks, we’ve talked about author websites. In the first post, we discussed why having an author website is crucial and last week, I shared some tips for how to set up your site using WordPress. Today, I want to look at the essential elements of an author website. 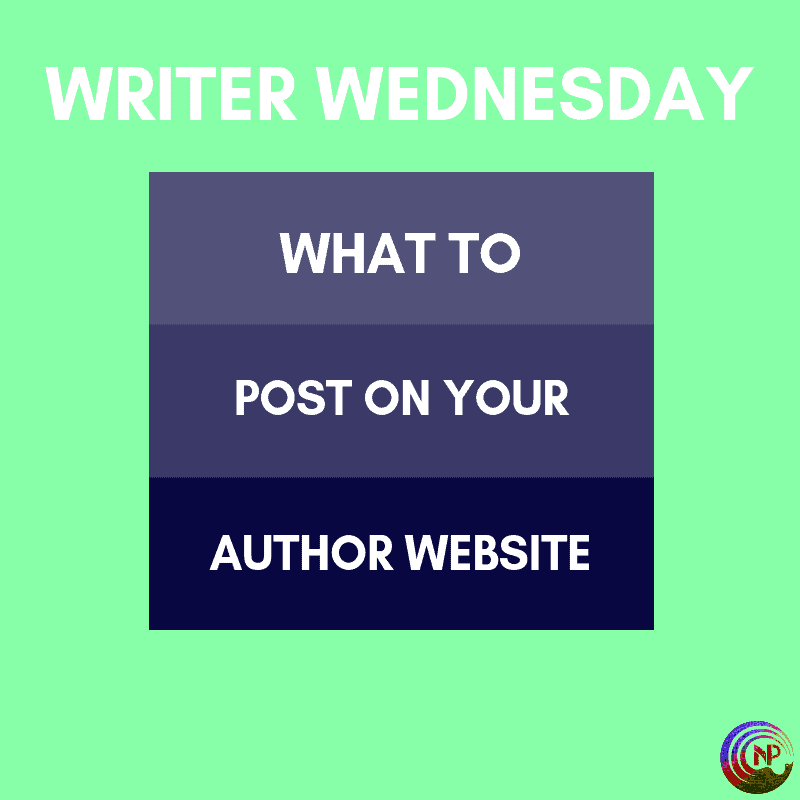 The next few weeks for Writer Wednesday, we are going to talk about author websites as part of building an author platform. 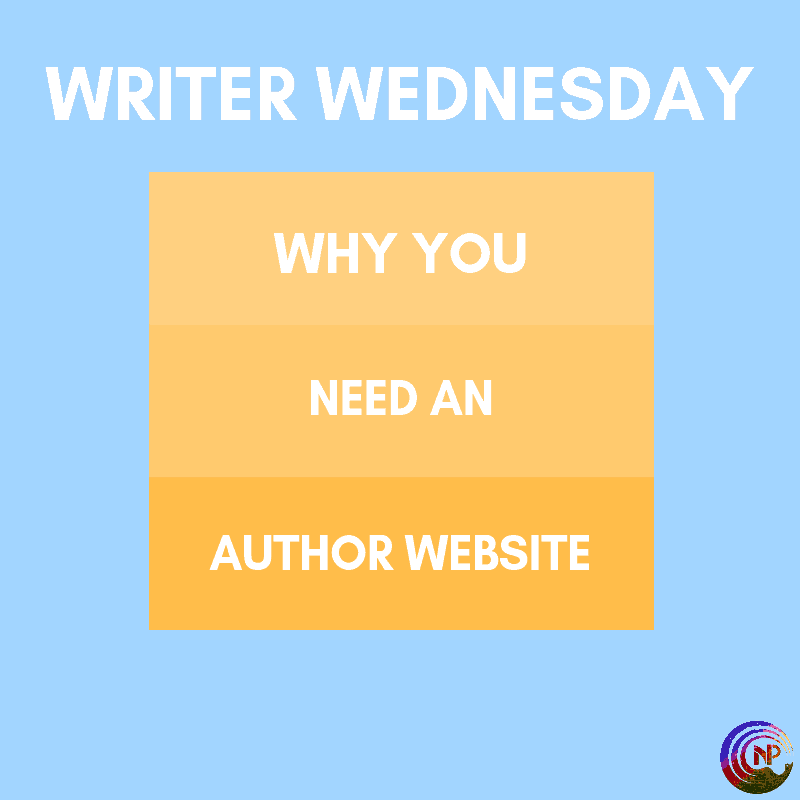 We’ll be covering a lot of practical details on how to create an attractive and effective author website, but before we get into the question of how to build an author website, let’s first discuss if you need one and why.